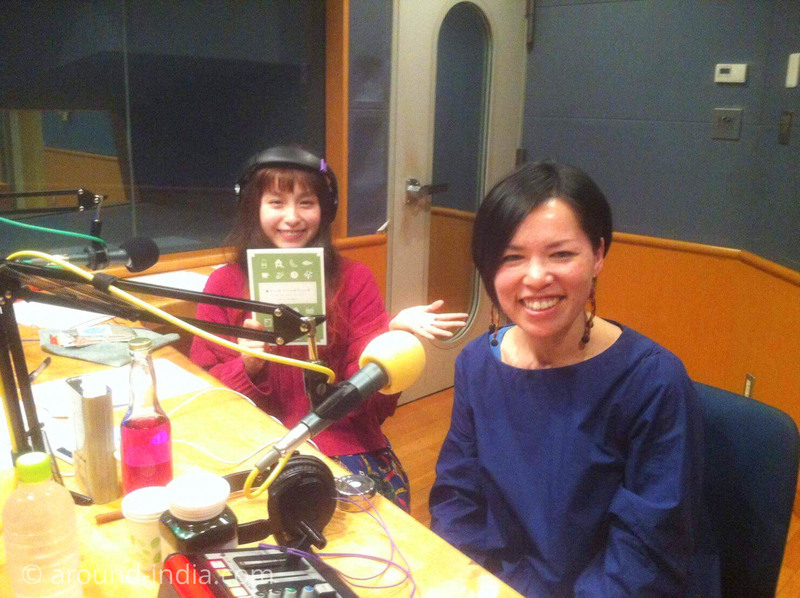 AROUND INDIA, Yumi Tamura will be on radio as “Ayurveda crazy” on March 27. 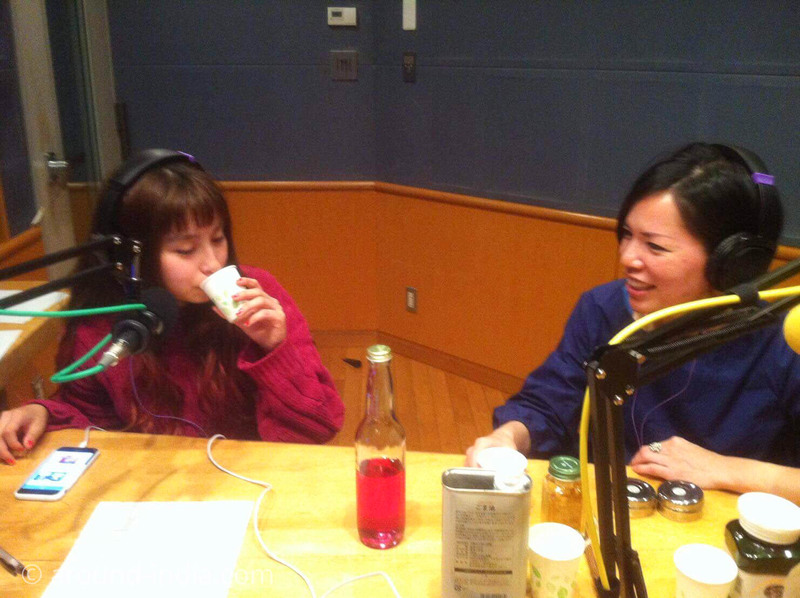 The program “Tomita Shiori no Dame radio” start from 22:00. 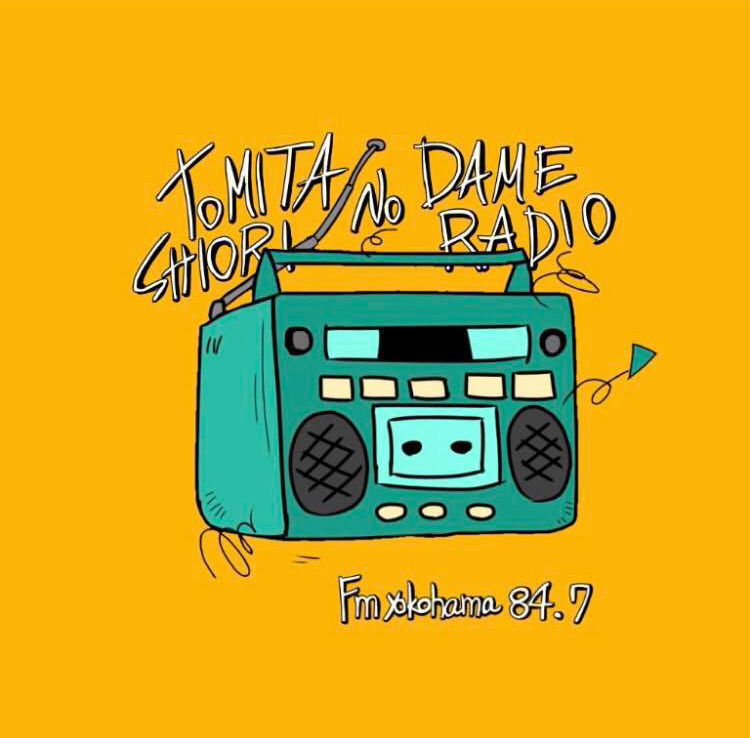 Stay tuned on 84.7 FM.